The Pippin wasn't the savior Apple was hoping for. December 13, 1994: Apple strikes a deal with Bandai, Japan’s largest toymaker, to license Mac technology for the creation of a new videogame console. 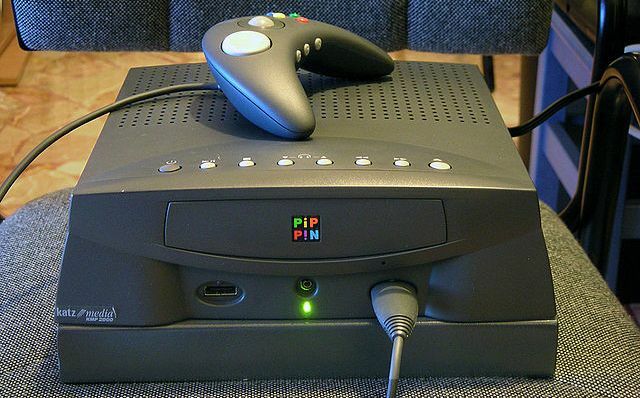 Based on the PowerPC 603 CPU and running a stripped-down CD-ROM-based version of Mac OS, the resulting games machine is called the Pippin. Unfortunately, it’s a sales disaster. Let’s not beat around the bush — the new iPhone names are a mess. 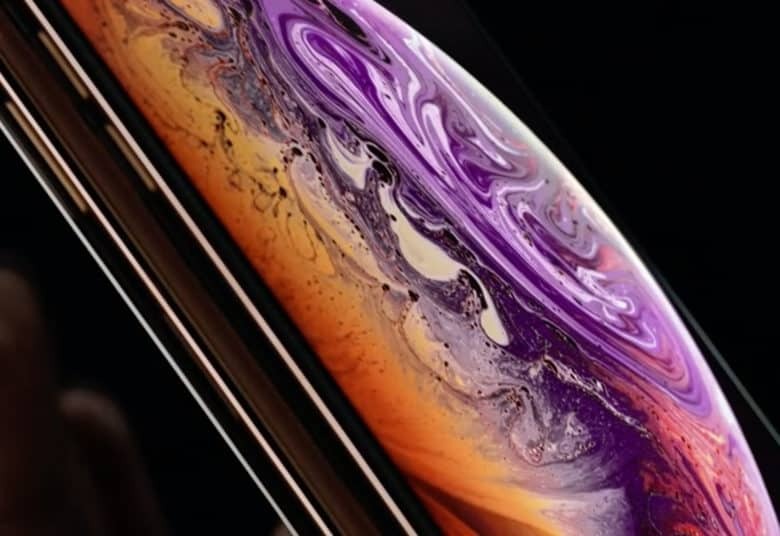 “iPhone XS Max” sounds like a body spray for teenagers and the “XR” in iPhone XR means … well, not very much at all. Today’s iPhones are an explosion of confused branding. But the 2018 iPhones definitely aren’t the first time Apple products bore baffling, awkward or just plain rubbish names. Brace yourself for a repulsive refresher as we recount the worst Apple product names of all time. Would you buy an Apple console? Apple’s product portfolio is crying out for something new. Fans and investors are itching to see where the company will go next, and whether it can revolutionize yet another industry. Should a games console be top of its list? Some fans may not know this, but Apple has produced a console before. It wasn’t too successful, but Apple is a different company now, and it’s already serving hundreds of millions of avid gamers with its Apple TV and iOS devices. In some ways, a console makes a lot of sense. But could Apple really topple the PlayStation or Xbox? 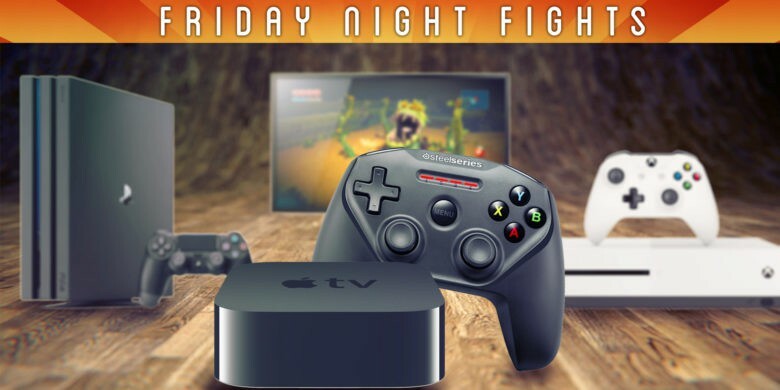 Join us in this week’s Friday Night Fight as we battle it out over whether Apple should build its own console! Imagine a world in which an Apple portable called Pippin rules the video game industry. Nintendo and Sony are nothing more than petrified corpses after a surprise attack from Cupertino vaporizes their platforms with a portable device so simple, so magical, that Michael Spindler would have let John Sculley waterboard him with Pepsi to make it a reality. That’s the world imagined by Mike Donovan, a New York City designer who draws faux prototypes of everything from retro iPads to iPhones based on the iMac G3. 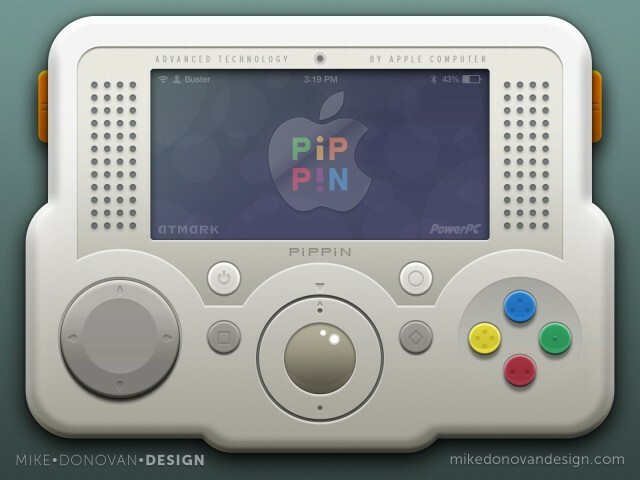 His retrotastic mockup of the gaming gadget that never was, which he shared exclusively with Cult of Mac, takes the concept of Apple’s failed Pippin video game platform to its logical, period-appropriate extension. Andrei Antonov is a huge Apple fan and has been an avid collector the last three decades. He’s got a certified crap-ton of old Apple machines, Newtons, Pippins, even random peripherals and Steve Jobs figurines. 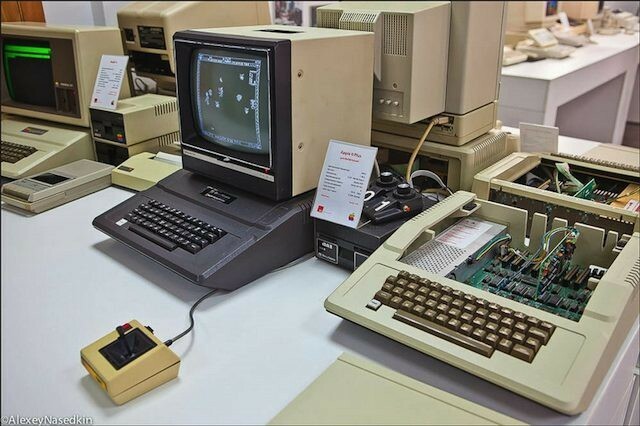 The guy has seriously got so much Apple stuff that he used it all to launch the Museum of Apple Technology where visitors can come in and actually touch the machines and play games like Prince of Persia and Mario on the oldest Macs you can find. It’s an impressive collection to say the least, and some people think it might be the biggest collection of Apple hardware outside the U.S. Who are we to doubt them? Take a look at the pictures and see for yourself.